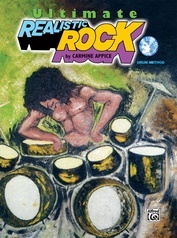 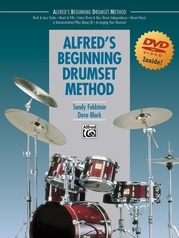 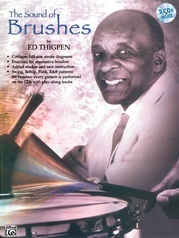 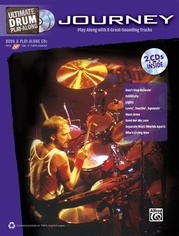 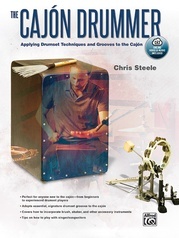 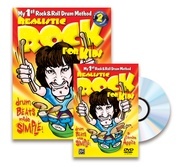 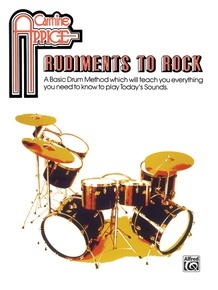 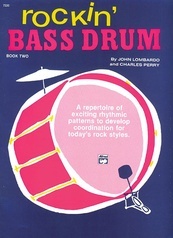 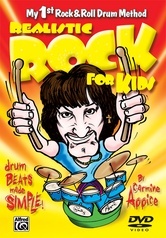 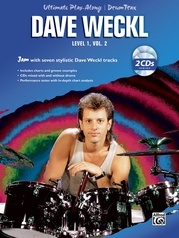 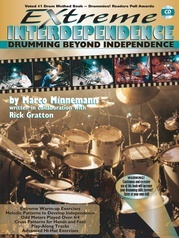 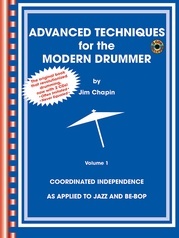 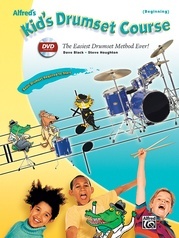 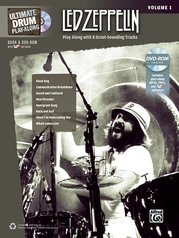 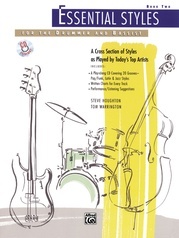 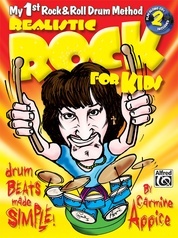 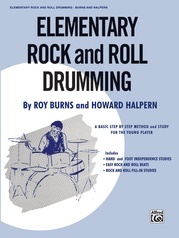 This book begins with the most basic fundamentals of drumming and then gradually progresses by introducing various rudiments until the student is ready for the drumset. 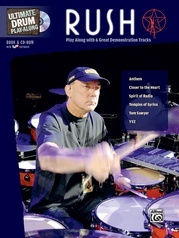 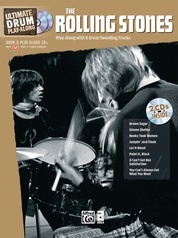 The basics in reading, hand control, various triplet feelings, and standard rock beats are presented. 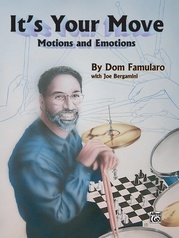 Focused toward developing and coordinating hands, feet, and mind.